These are the places people, employees and visitors alike, talk about. 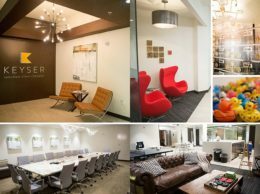 These are the coolest offices in Metro Phoenix. 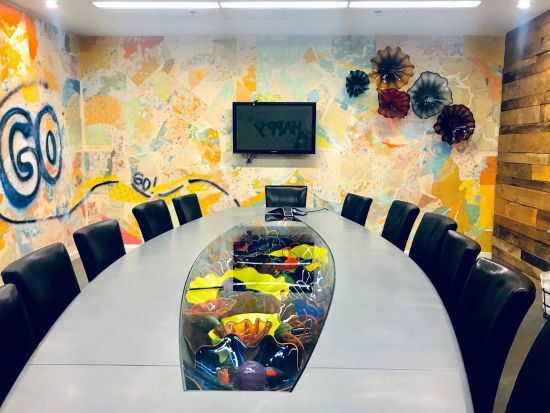 Designed with form and function in mind as well as creating an environment that people want to be in, these office spaces are some of the “coolest” in the Valley. 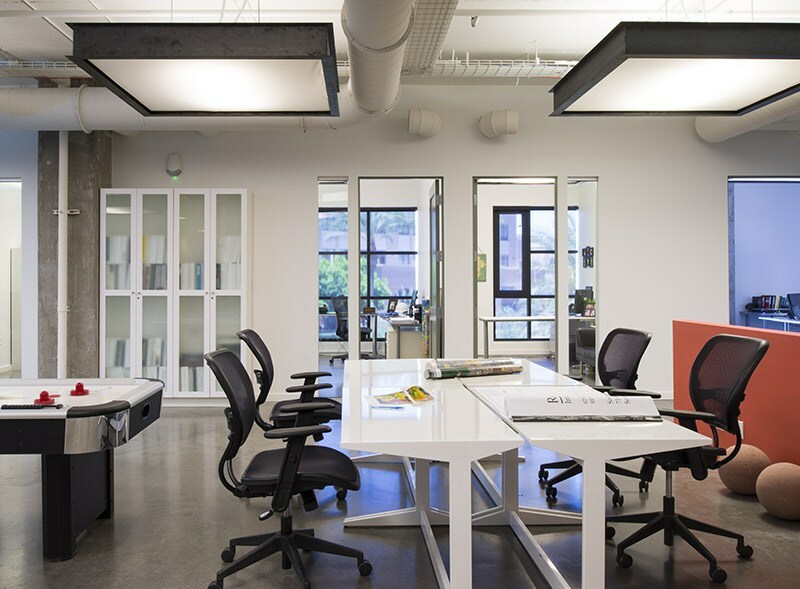 A well-designed office space can be a company’s biggest asset. 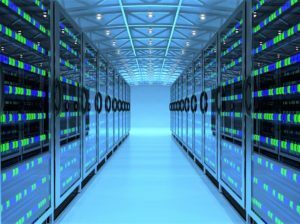 Employees want to work in an office that was designed with them in mind. A place where they are comfortable, feel connected to their colleagues and are motivated to be the best employee. 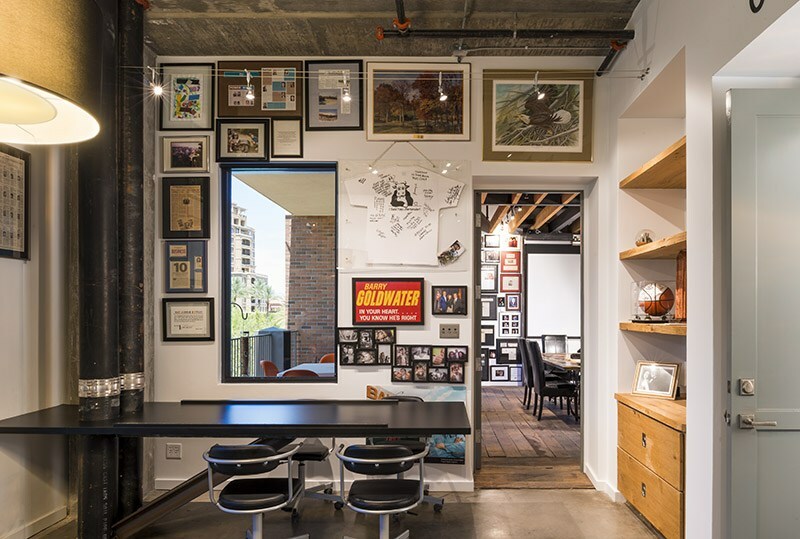 The coolest offices will grab your attention and keep it until the workday ends. 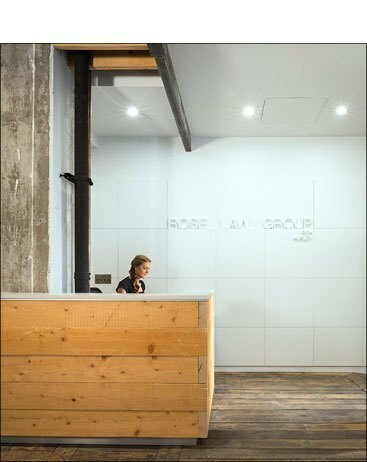 Rose Law Group was recognized for the above, and we think our office is pretty cool. Enjoy! 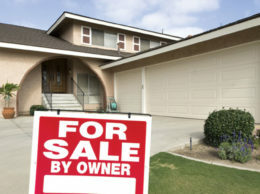 It’s selling season. 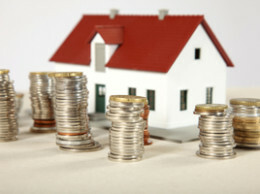 Is your home in the best price range, neighborhood to benefit?